Body needs Vitamin B6 every single day. 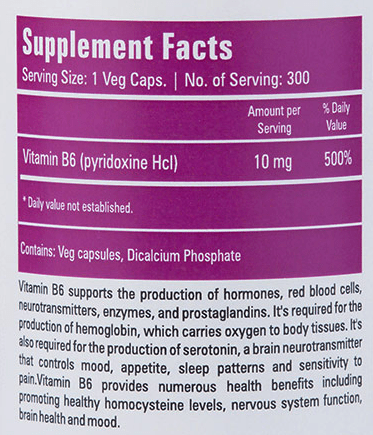 Vitamin B6 takes part in more than 100 enzyme reactions in our body. This vitamin plays a significant role in immune function, blood cell formation and in brain development during pregnancy and infancy. This vitamin is also required for the synthesis of mood hormones- serotonin and norepinephrine and for myelin formation. Vegetables like carrots, spinach, peas, potatoes, milk, Cereal grains, legumes, cheese, eggs, fish, liver, meat, and flour. Zenith Nutrition started in 2010 and is a division of Medizen Labs. They are leading manufacturers of wellness products in India. The company makes superior quality Nutritional supplements and Dietary supplements. The product comes in a white color, well sealed, sturdy plastic bottle. Easy to store and carry. Each bottle contains 300 capsules. 300 capsules costs 600 Rs. I must say this is the best time to buy this capsule as the company is giving a 22% discount. You can buy it from any online stores like Amazon, HealthKart or directly buy it from Zenith nutrition website. These products are only supplements and are not intended to diagnose, treat, cure, or prevent any disease. A lot of people view supplement as ailment solvers. I like that you have clearly mentioned that this is only a supplement and not a cure. Wow i need these supplements, thanks for sharing din know about them earlier!!! a trust worthy source for supplements is so important. thanks for sharing about them and the details on B6. 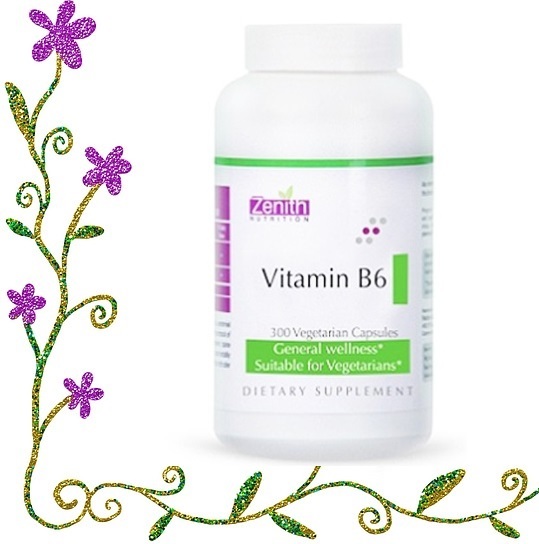 Vitamin B6 is so important for body’s resistance and immunity along with the strength. Great to know of zenith’s b6 capsule. Good to know about these supplements with detail information. Its sounds really healthy for human body with so many benefits. i thought we do not get vegetarian capsules as supplements. good to know – thanks for sharing all the info! I need this supplement.. Thanks for the review..
Vitamin B6 is an essential vitamin for a good health. Zenith products are really good on providing proper vitamins and minerals. This is a well researched post I must say. Didn’t realise how adding a supplement in your diet could make such great changes to your body.